What Is the Best Flooring For Pets in Broomfield, CO 80020? Ph. : 303-530-0646. www.cleancareboulder.com. Read more great articles at Cleancare Articles. From CRIblog.com. Many pet owners who are in the market for flooring might think that carpet is not an option for their homes and four-legged friends, but nothing could be further from the truth. Afterall, don’t we all love laying on the floor with our pets and playing with them? So what is a better surface than fluffy, soft carpet for doing that? Our friends at Mohawk have come up with the “Carpet Shopping for Pets” Checklist to make carpet work for your home. Advancements in manufacturing technology have made carpets better than ever. New product features allow carpet to hold up to the toughest wear from pets and humans. Stain resistance and durability are the most important features when shopping around for carpet for your pets. It can even be improved with an application of Scotchgard. There are a number of different fibers to choose from in today’s flooring marketplace, many of which are designed to perform well with a pet in the house. Olefin, for example, cannot be stained by your pet! Since it starts out as a colored liquid and not a dyed fiber, there are no dye sites for your pet to fill with urine or other stains!. However, it has it’s limitations for traffic wear. The experts at your local flooring specialty store have the knowledge and experience to help you decide on what’s right for you. Colors and patterns might seem like a strange consideration to make in this situation, but the right color and pattern can help hide soil and pet hair. Try to match the color of carpet with the hair color of your pet(s). Isn’t that a great idea? Loop piles can present two problems for pets. The first is that claws can get stuck in the loops and make for an unhappy pet. The second is that a dog or cat can rip up the loops in the carpet. Both of these problems are averted with cut pile carpet. Pet-friendly carpet is here to stay. With your gorgeous carpet installed, vacuum regularly to keep carpet looking newer, longer. 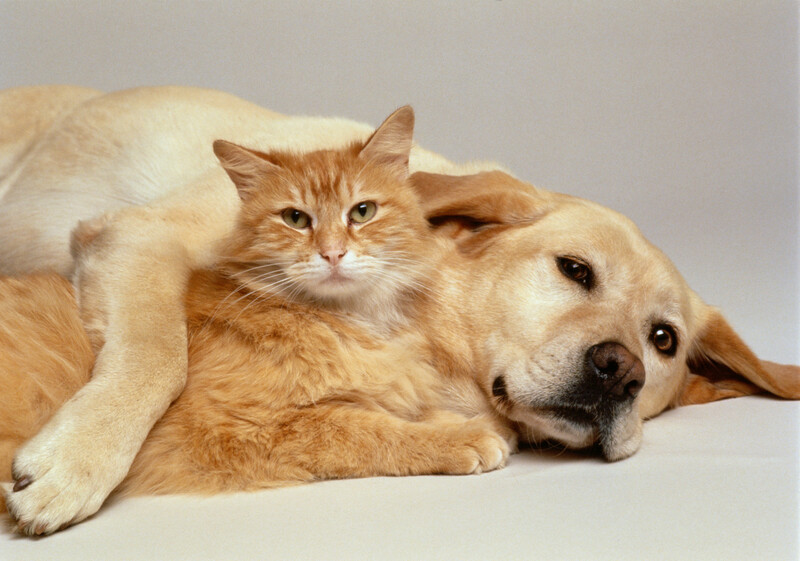 Thanks to Mohawk for these tips on how to make a great home with carpet for us and our pets. You Get a FREE Room of Carpet Cleaning! Just fill out this form!